The Navy Seals program simply creates the best teams in the world. They are highly trained to achieve results. While your farm is probably not made up of Navy Seals, what can you do for your team so they achieve your goals? Our focus today is not on the mediocre, but rather on high-level teams and getting them to achieve your vital goals. Attention & focus on measurable results is the last piece to create the ultimate farm team. Too often teams are never given measurable goals or lose sight of them. 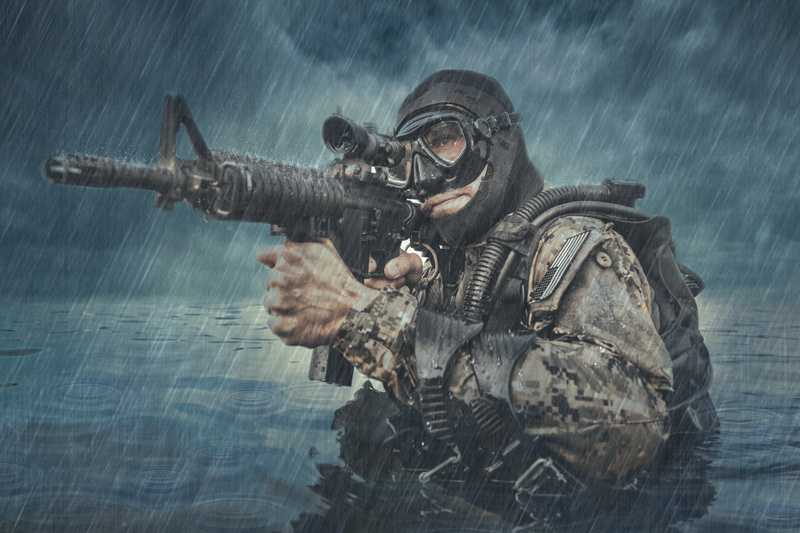 In order to have the ultimate team, your team needs the focus and attention to results like the Navy Seals. Navy Seals have all the components of a high-level team. They Trust each other and they don’t Fear Conflict by encouraging debate on how to achieve their goals. They Commit to a course of action without perfect knowledge, they are Accountable to their team and each other in maintaining high standards. The final aspect that sets Navy Seals apart is their unwavering Attention to Results and completing the mission. A great team is highly focused on achieving measurable results and not simply showing up and punching the time clock. They focus on achieving a goal. Goals are not only financial results but rather anything that is based on measurable performance. It can be acres planted, safety accidents rates, reduction of operator induced equipment failure, acres sprayed, or any other measurable results. These key drivers are for you to decide and should support what ultimately drives success on your farm as you define it. What would a team be focused on if not results? In a nutshell, the main reasons whey teams don’t focus on results is that some members are just content to be part of a good team while others put their own goals ahead of the team. When this happens the team doesn’t exist to accomplish anything except to fulfill the needs of the members. They lack the desire to win something together. 1. Sink a stake in the ground and State the Goals – A farm needs to publicly, at least at the company level, declare what results the company is looking to achieve. This is deceptively simple, but the employees need to know what is expected of them and how their team will be judged. 2. Base Rewards on Achieving Results – The second way to ensure team members focus on results is to tie their rewards, including portions of compensation, to achieving the specific and measurable goals. Think about your bonus system. Is it tied to your team achieving measurable results or are you rewarding employees for just showing up? Granted, showing up is important and effort is important and these should be acknowledged during employee reviews. But a team focused on results and achieving those results should be rewarded above and beyond. Rewards are not always financial but can include extra time off, gift cards, company vehicles, special awards, or whatever you think your team members will value. Ask a Navy Seal what second place is and they will tell you, “Second place is first place losers.” They focus on winning their objective. Period. Your farm team is not the Navy Seals but they can achieve the same focus on results with attention to detail. When you build an ultimate team, with the right people, who are highly focused on achieving your goals, they may surprise you, and themselves, on what they can accomplish.